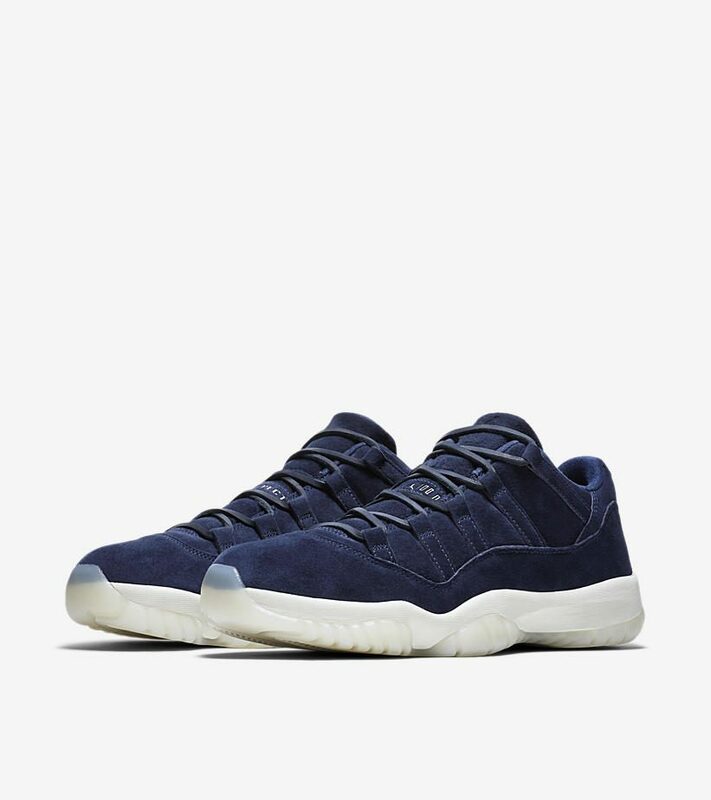 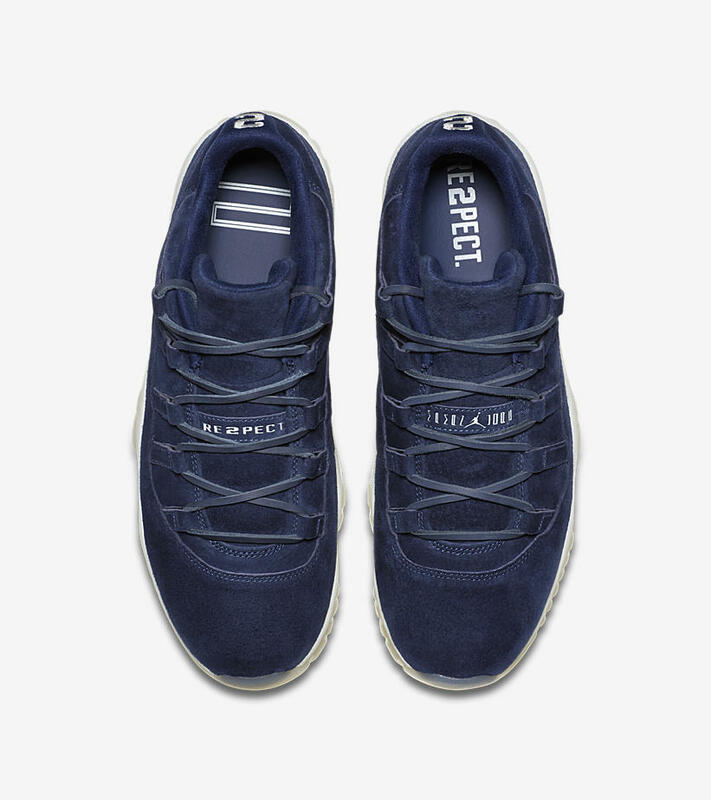 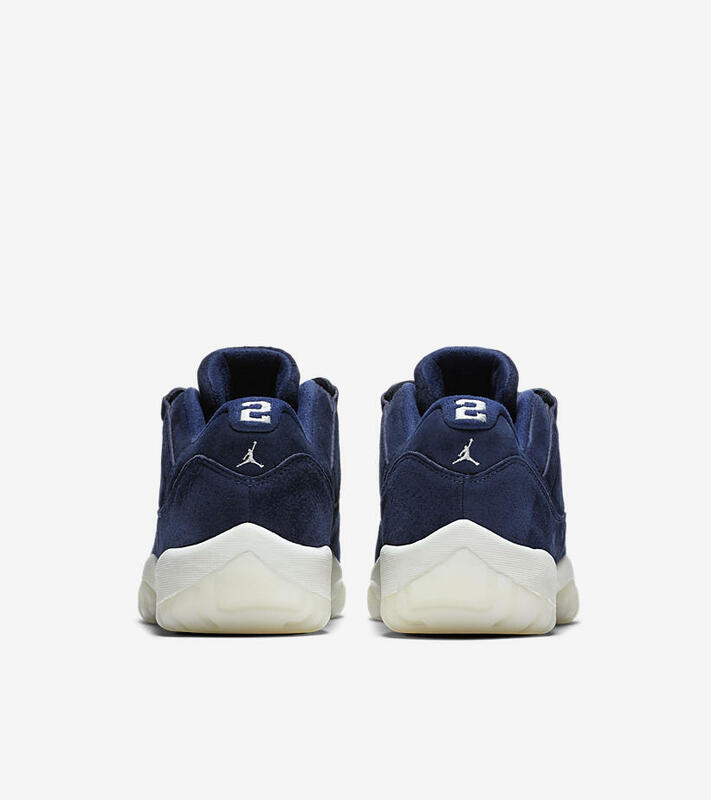 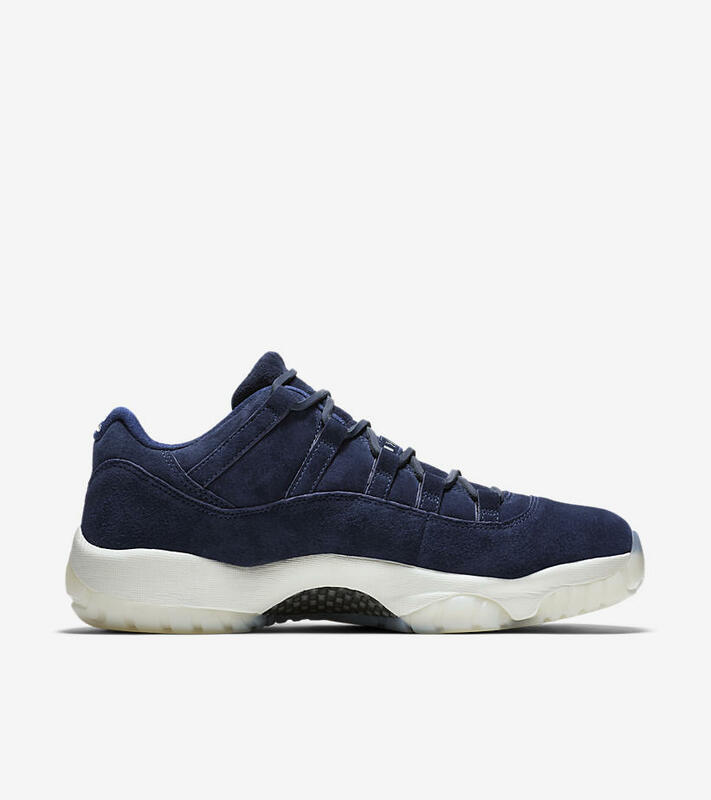 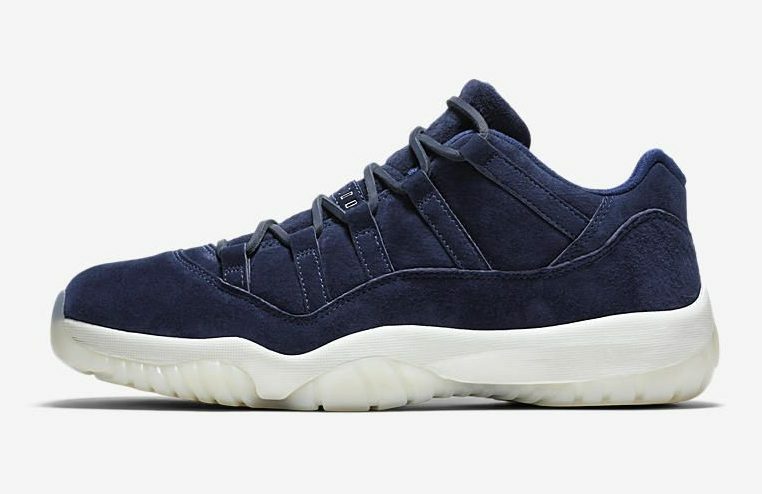 Jordan 11 low Jeter Release Date May 14, 2018. 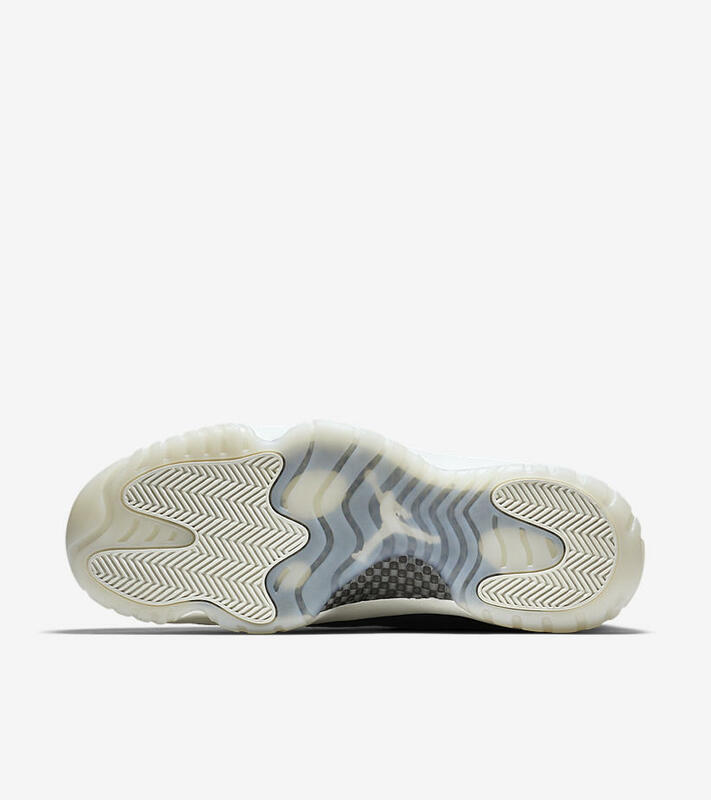 Retailing for $190. 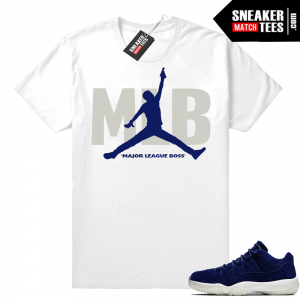 Jordan 11 low Jeter shirts to match. 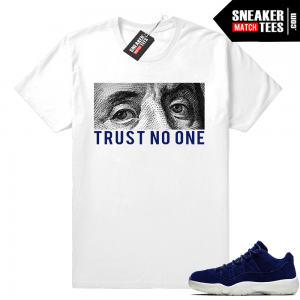 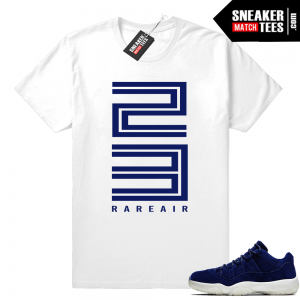 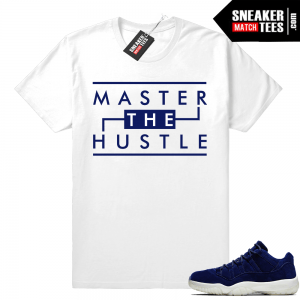 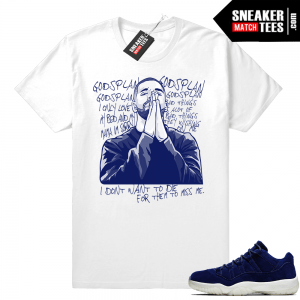 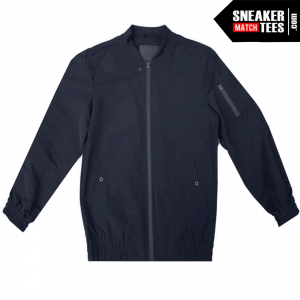 These sneaker tees and shirt outfits were designed to match the Jeter 11 lows.